Thank you, Air New Zealand! 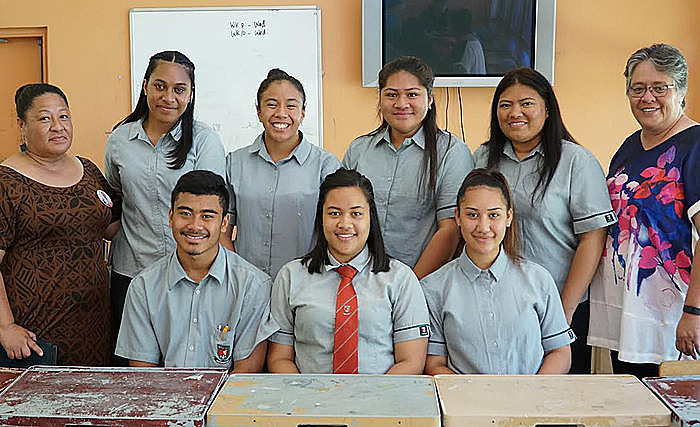 A group of Year 12 students from Aorere College is enjoying Samoa thanks to Air New Zealand. The school was chosen as one of ten New Zealand schools to be part of the inaugural programme, where schools could use up to 10,000 donated airpoints from Air New Zealand for travel. 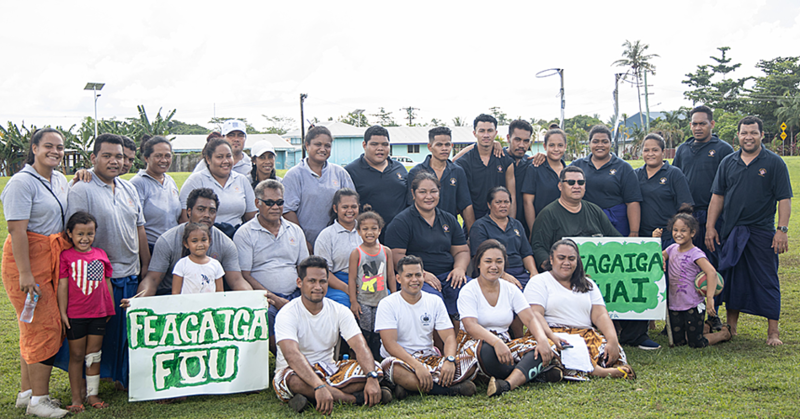 The 10,000 donated airpoints enabled eight students and two teachers to travel for free to Samoa for 10 days. “Not having to worry about paying for airfares was a huge relief,” says teacher in charge, Marie Bartley Sua. 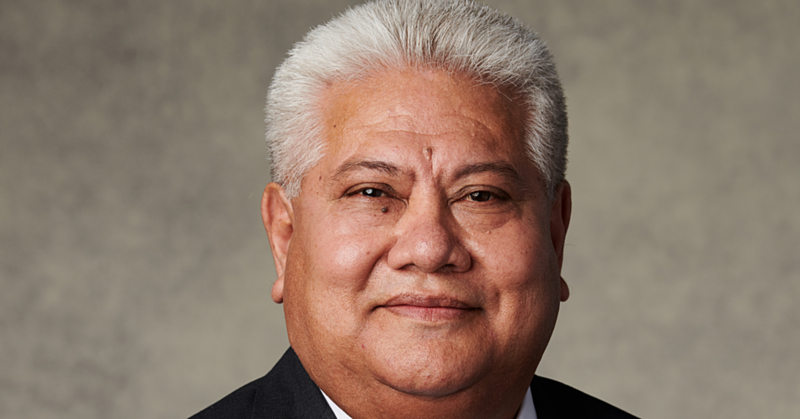 Mrs. Sua is Year 13 and Pasifika dean at Aorere College which is located in Papatoetoe in Auckland. Since arriving last Thursday, the group have visited town, swam at Piula, attended Samoa Colleges athletics day, gone to church and experienced the cultural show at Samoa Tourism. 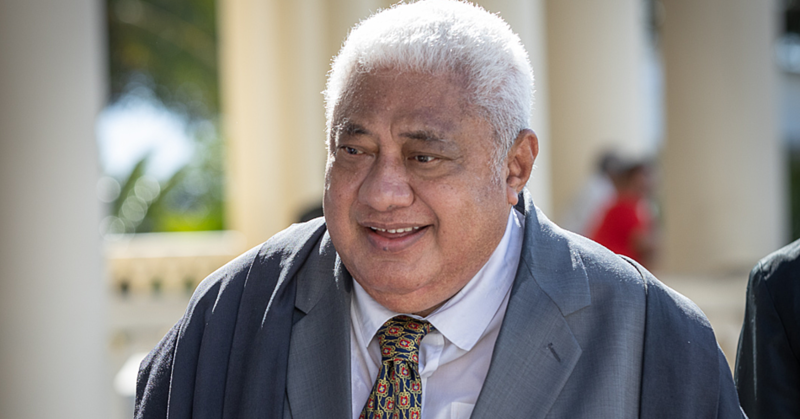 “We wanted this experience to be a reconnecting of our students, with the country of their parents or grandparents,” says Malae Aloalii who is Year 9 Dean at Aorere. Before leaving, the group attended a day of school at Robert Louis Stevenson, spent a night at Lalomanu, as well as doing some community service by picking up rubbish along part of the sea wall. Some of the students have been able to spend time with their families in Samoa, and all will leave next Monday with awesome memories of an experience which will help them in their academic journey back in NZ.